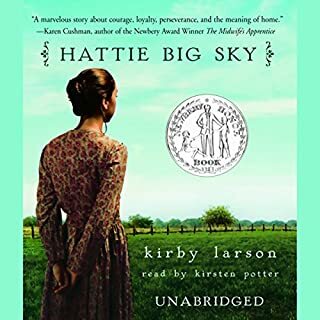 I loved Hattie Big Sky! Reading it was like drinking a steaming cup of cocoa while being wrapped in a warm blanket. Following Hattie through her adventures and challenges was delightful, and yet realistic.